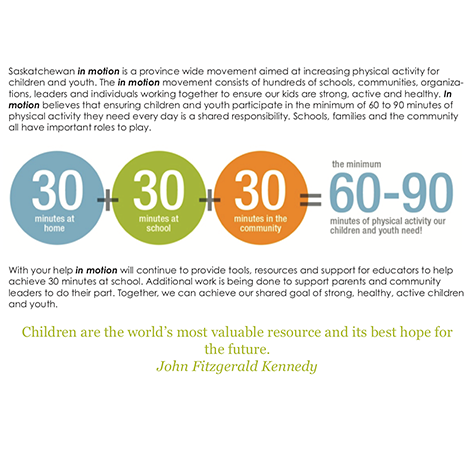 Kids need 60 minutes of physical activity every day and more is better. 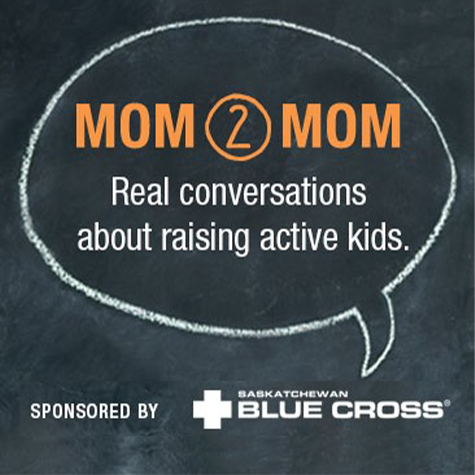 Our Daily Physical Activity Video Series contains great ideas for getting students moving more in the classroom. Try them all!